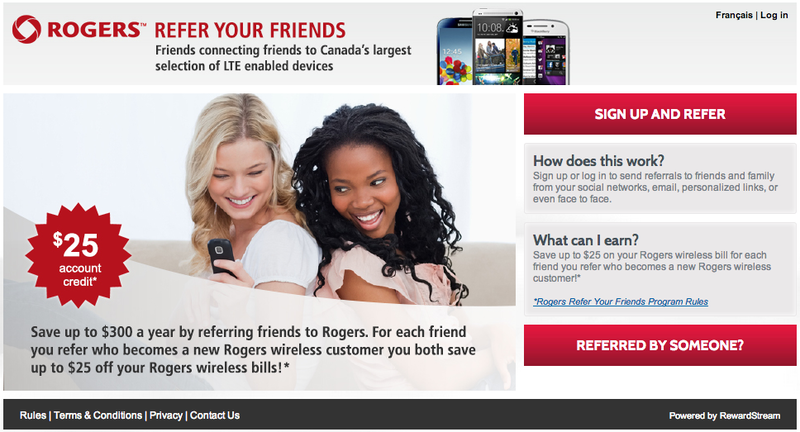 Rogers has launched a referral program to persuade existing customers to bring in new ones, to the benefit of $25 per referral. Existing Rogers customers can earn up to $300 per year, which works out to one referral per month. The existing customer will find themselves with a $25 credit on their bill as long as the new account is in good standing after 30 days. The program, powered by referral marketing solution company RewardStream, is being launched at the same time as a mass text message campaign. Although, it is understood that customers will see this over email and banner ads as well. This is not the first referral program offered by a Canadian carrier. Telus, Koodo, Virgin, and Fido currently offer the equivalent of $25 per customer. 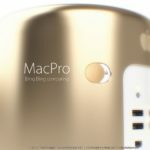 It will be interesting to see if this program actually affects their customer base.